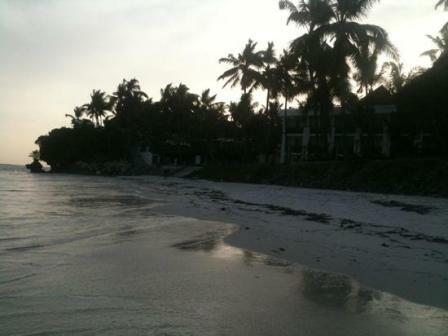 I would like to share my experience at Eden Beach Apartment and Spa in Mombasa Kenya Resort with you. I was very impressed from the entrance itself. Very beautiful and homely feeling. kids also shouted wooow this is like home only. Heading towards the reception was quite amazing. For a moment just asked myself why was the brochure reflecting a different picture all together?? Rooms were wonderful, sitting rooms, TV rooms, kitchen were just very comfortable. We all really wanted to extend our stay for more but we said there is always a next time. We got fresh food throughout thanks to the head chef. He kept our stomach full at all times. Hoping to be there again and again and will surely be.